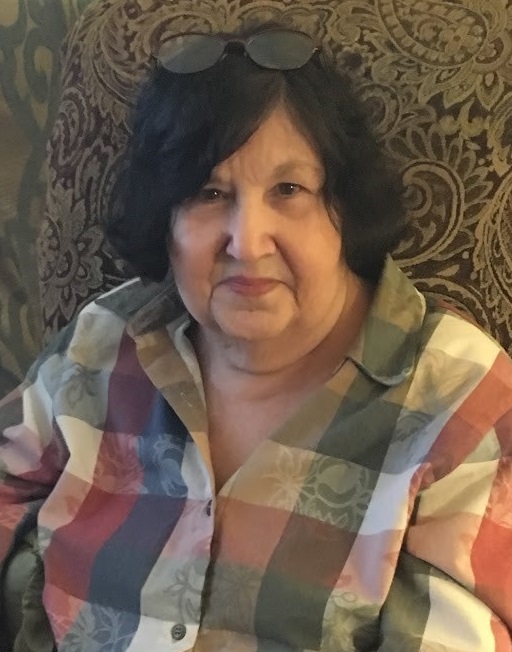 Shirley Ann Elmore (nee Marshall), 73 a native of North Little Rock, Arkansas went home to be with the Lord on April 12th, 2019 at her home in San Antonio, Texas. She was born in Little Rock, Arkansas to the late Harley F. Marshall and the late Cledith Marshall of North Little Rock on July 19th, 1945. She graduated North Little Rock High School in 1963 and attended the University of Arkansas. She married the late Gene Elmore, moved to Marietta, Georgia and became the proud mother of two sons. Shirley was a very dedicated mother and loving grandmother to 7 grandchildren. She enjoyed playing the piano, loved Jesus, loved people - and just being Shirley! She is survived by her son Mark Elmore and his wife Melissa of San Antonio, Texas; son Paul Elmore of Suwanee, Georgia; seven grandchildren, Claudia, Louis, Tabetha, Rebekah, Gideon, Isaac, and Naomi Elmore; brother, Dr. Mike Marshall and his wife Dr. Ginger Marshall of Conway; sister Debbie Byrd and her husband Jim of NLR; and nieces and nephews. She blessed the lives of everyone she met, was very much loved by her family and friends and leaves a “Shirley sized void” that can never be filled in the lives of all who knew her. A graveside service will be held at 11:00 A.M. on Saturday, April 20, 2019, at Roselawn Cemetery, 2801 Asher Ave, Little Rock, AR 72204.